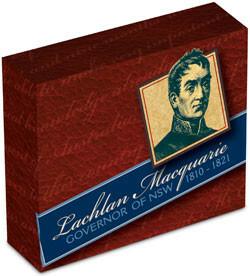 Lachlan Macquarie, who began his 11-year tenure as Governor of New South Wales 200 years ago on 1 January 1810, ushered in unprecedented social, economic and architectural development in the colony founded in 1788 as a prison for British criminals. 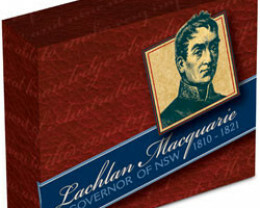 With his enlightened attitude towards convicts, which rested on his belief in their rehabilitation in colonial society, Macquarie paved the way for former prisoners to hold positions of authority in the fledgling society. 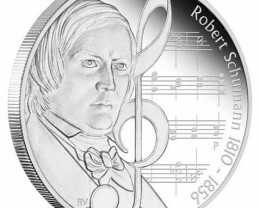 His financial foresight was responsible for the creation of the colony’s first bank, as well as its own unique coinage – the holey dollar and dump. 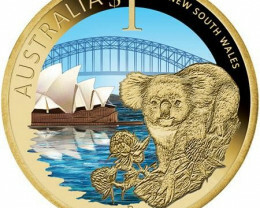 Macquarie also oversaw a golden era in building and construction, during which many famous sandstone buildings and vital infrastructure were completed. 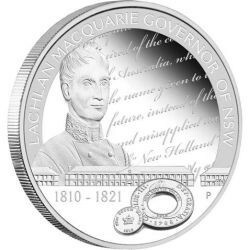 Although free-settlers opposed to social reform and the cost of his public works program reflected negatively on Macquarie’s achievements, there is no doubt that the visionary Governor played a major role in shaping a new direction for the colony. 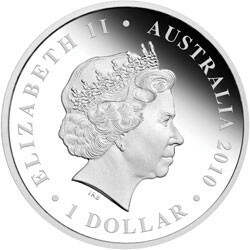 For some, Macquarie’s importance is summed up by the epitaph “THE FATHER OF AUSTRALIA”, which appears on his tomb on the Scottish Isle of Mull. 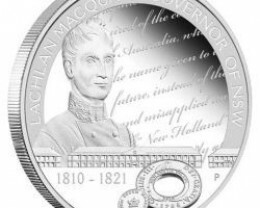 The coin’s reverse inscription LACHLAN MACQUARIE GOVERNOR OF NSW 1810- 1821 is accompanied by his portrait and images of Sydney’s ‘Rum’ Hospital and a holey dollar and dump. 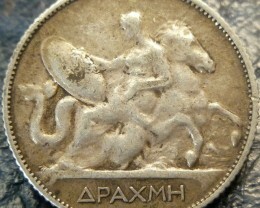 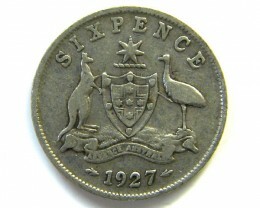 As well as The Perth Mint’s ‘P’ mintmark, the reverse also incorporates a representation of words in an 1817 dispatch in which Macquarie urged Britain to formally adopt the name ‘Australia’. 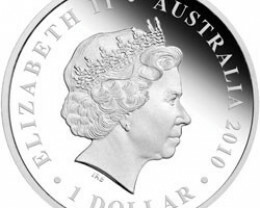 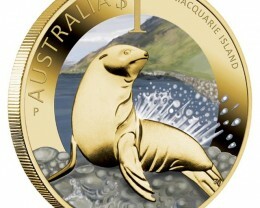 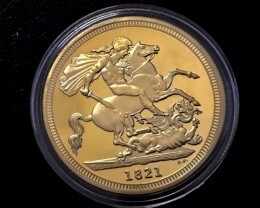 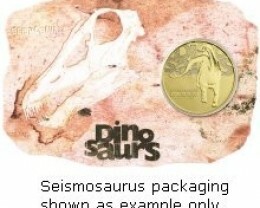 The Perth Mint will release no more than 7,500 of these coins. 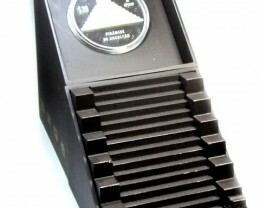 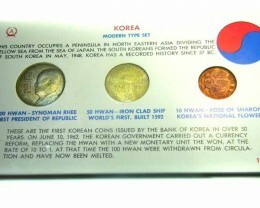 Each coin is housed in a presentation case and illustrated shipper.